Need a budget-friendly new spot? Though apartment hunting can be challenging, don't despair just yet--there are deals to be had. So what does the low-end rent on a rental in Fairmount look like these days--and what might you get for the price? We took a look at local listings for studios and 1-bedroom apartments in Fairmount via rental site Zumper to find out what price-conscious apartment seekers can expect to find in this Philadelphia neighborhood. Listed at $695 / month, this studio, located at 2606 W Girard Ave., is 1.7 percent less than the $707 / month median rent for a studio in Fairmount. In the unit, you're promised hardwood floors, air conditioning, an oven and ample natural lighting. When it comes to building amenities, expect storage. Pets are not permitted. 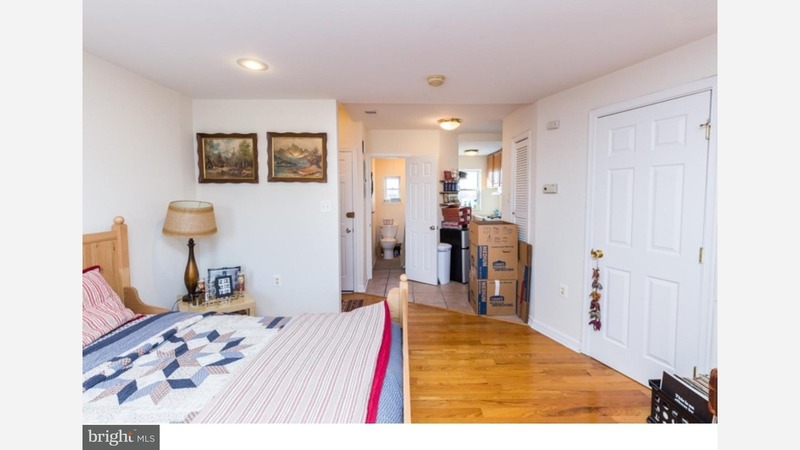 This 1-bedroom, 1-bathroom apartment, situated at 2601 Pennsylvania Ave., is listed for $1,250 / month for its 595-square-feet of space. The unit features air conditioning, parquet flooring, in-unit laundry, stainless steel appliances and a ceiling fan. When it comes to building amenities, expect a fitness center, a business center, a residents lounge, storage space and concierge service. Cats and dogs are not welcome. Here's a 1-bedroom, 1-bathroom unit at 845 N 26th St., which is also going for $1,250 / month. In the unit, you'll find a dishwasher, hardwood floors and plenty of closet space. The building features on-site laundry, concierge service, on-site management and storage space. This spot doesn't allow cats or dogs.